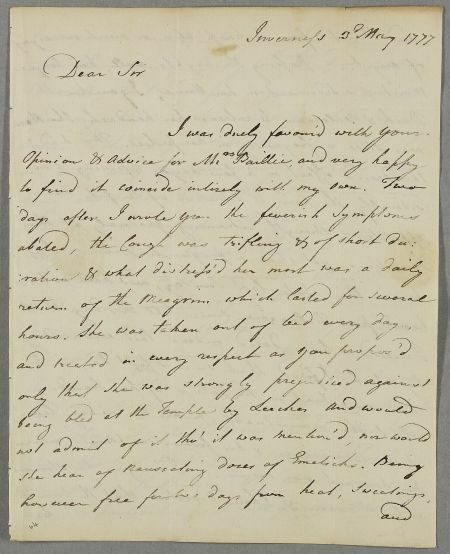 Letter from John Alves concerning the case of Mrs Baillie. 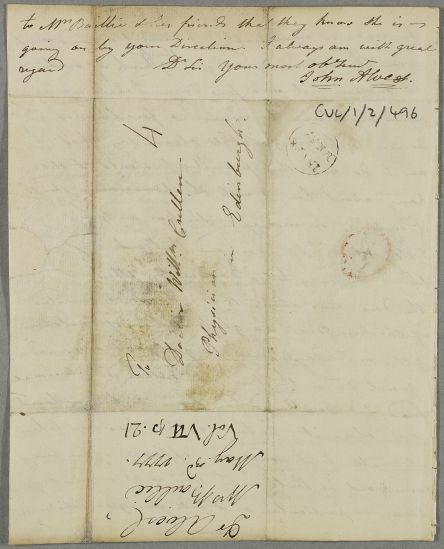 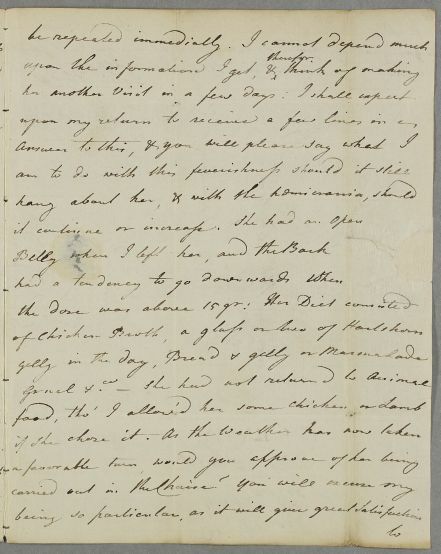 Summary Letter from John Alves concerning the case of Mrs Baillie. 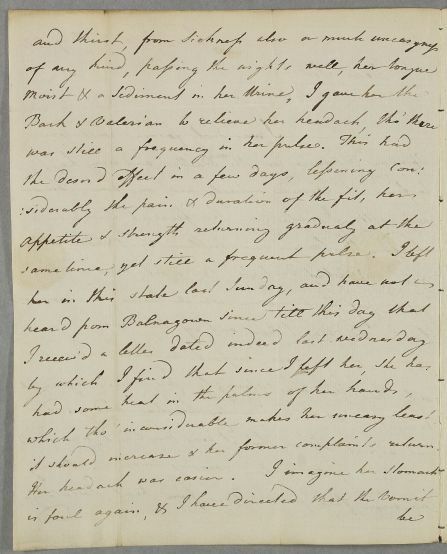 Case of Mrs Baillie who caught a cold, then got chilled in church and is now feverish.